According to the Financial Industry Regulatory Authority (“FINRA”) Matthew Cochran has been barred from the industry and consented to a sanction and to the entry of findings that he and a third party exercised discretionary authority to execute securities transactions in accounts held away from Cochran’s member firm. (FINRA Case #2017054247001). FINRA alleged that during the relevant period, Cochran recommended that 98 firm customers and other individuals, who were not family members, open 94 accounts at another broker-dealer. FINRA further alleged that at Cochran’s recommendation, the investors verbally gave him and/or a third party discretionary authority over the outside accounts and Cochran assisted the investors in opening the outside accounts. FINRA alleged that during the relevant time-period, Cochran and the non-registered person executed securities transactions in the outside accounts pursuant to the investors’ verbal discretionary authority. According to FINRA, neither Cochran nor the Non-Registered Person obtained written discretionary authority. Furthermore, FINRA alleged that Cochran and the Non-Registered Person executed a total of approximately 5,931 transactions with an aggregate trade value (buy and sell) of more than $9.6 million for the investors in the outside accounts. According to FINRA, Cochran received $34,000 in funds from the investors related to this activity. FINRA further alleged that during ten telephone calls during the relevant period, for ten different investors, Cochran misrepresented to the executing firm that he himself was one of the investors and during two of these telephone calls, Cochran instructed the firm to liquidate investors’ securities positions. 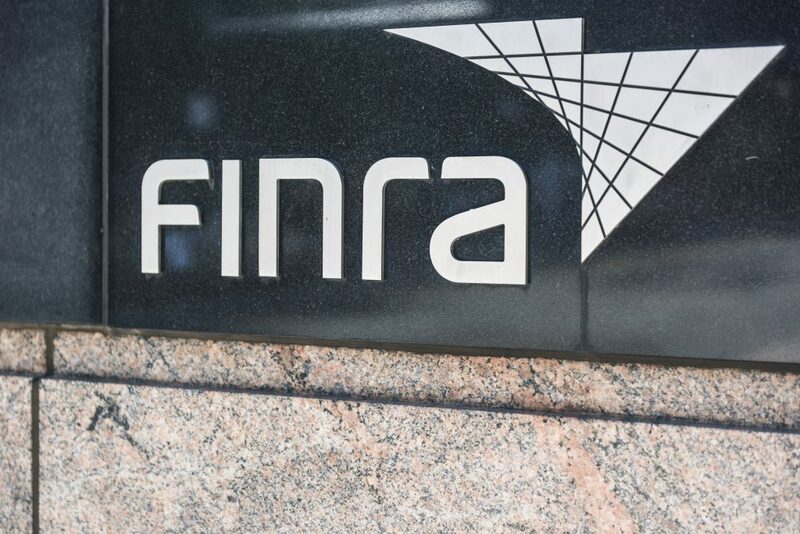 By impersonating investors, Cochran violated FINRA rules. Hanley law represents individual investors nationwide with significant losses in their portfolios, retirement plans or investment accounts. The firm is dedicated to assisting investors to recover losses suffered by unsuitability, over-concentration, fraud, misrepresentation, self-dealing, unauthorized trades or other wrongful acts, whether intentional or negligent. The firm handles cases against the major Wall Street broker dealers, including Northwestern Mutual Investment Services, LLC. Let Hanley Law work for you. Call (239)649-0050 or contact the firm through our Website to arrange a free confidential consultation with an attorney to discuss your experiences with your stock broker which resulted in investment losses.